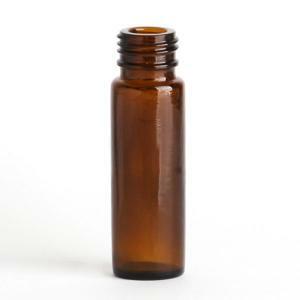 Roll on bottles (glass) 10ml - Amber with cap ball and housing. Suitable for aromatherapy products and essential oil blends. Roller ball and housing is natural in colour. Convenient dispensing of aromatherapy blends, facial treatments and pulse point formulas. 17mm Neck - Click specification tab for full dimensions. 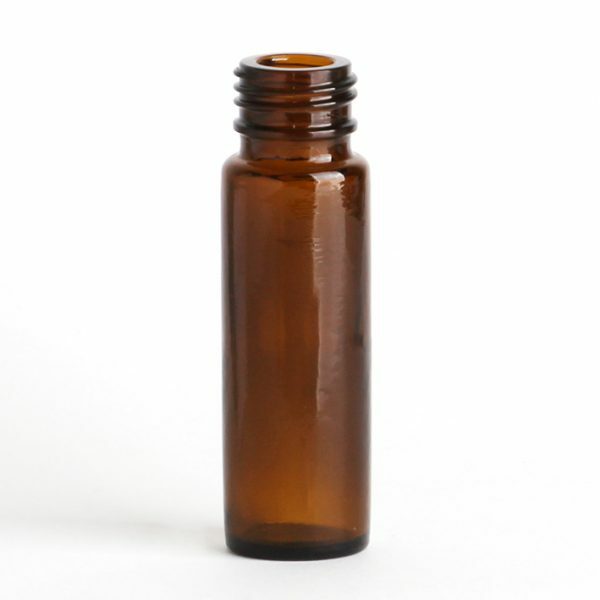 Outer pack of 594 roller ball bottles. Supplied with either black or white cap + natural roller ball and housing.